White gift boxes with red ribbons. 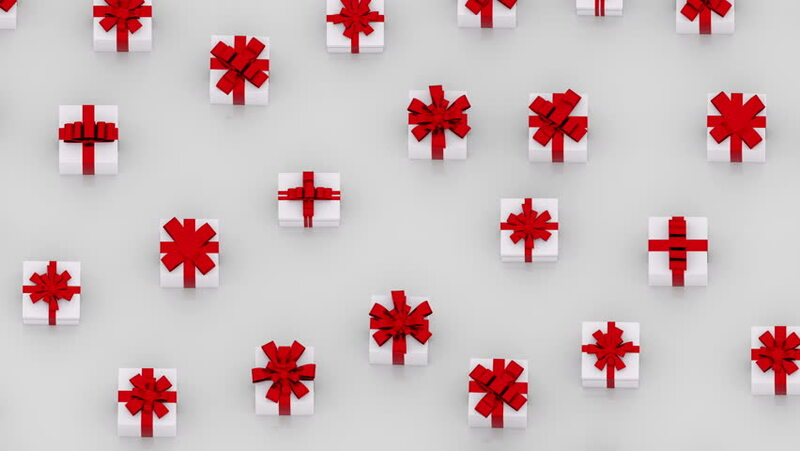 (loop ready) Animation of endlessly moving presents with ribbons. 4k00:40Celebratory box with different backgrounds, and alpha channel.